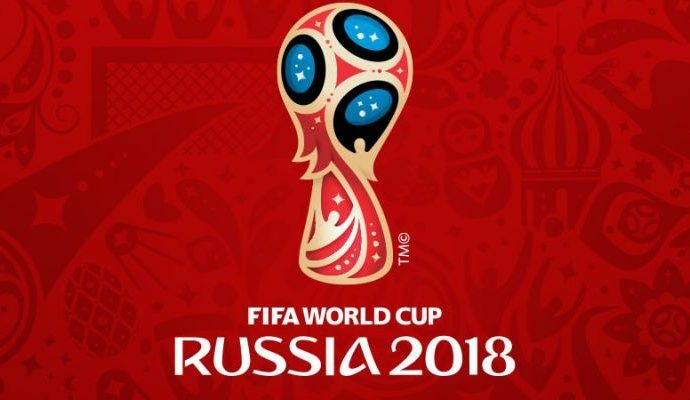 Results of Europe 2018 World Cup qualifying last round – Royal Times of Nigeria. Eight countries will be involved in two-legged playoffs in the last rounds of the 2018 World Cup qualifying matches around Europe during the November FIFA window. The successful countries in the playoffs will join other nations such as England, Portugal, Germany, Iceland, Belgium, France, Poland, Serbia, Spain who have already booked their places in Russia. Russia have qualified as the host nation.